The 1975 have been announced as the third headliner for Glasgow Summer Sessions 2019, and will perform at Bellahouston Park on Sunday 25th August 2019. The band, made up of four members and led by singer Matty Healy just released their new album ‘A Brief Inquiry into Online Relationships’ earlier this week. Supporting them at Bellahouston Park in Glasgow will be Twin Atlantic, You Me At Six, Pale Waves, Ten Tonnes and No Rome. Tickets are on sale now and you can purchase them here. 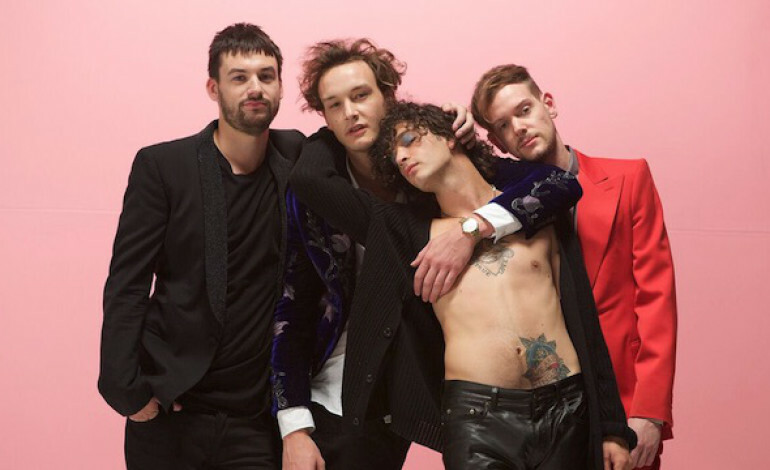 The 1975 are also expected to release their fourth record, ‘Notes On A Conditional Form’ by the time of 2019 at Glasgow Summer Sessions. The band’s manager Jamie Osborne previously told a fan on twitter they were aiming for the release of their new album by June 1st, 2019. Recently the 1975 just shared their new music video for ‘It’s Not Living (If It’s Not With You)’ a track from their third album directed by Warren Fu and written by lead singer Matty Healy. There is a crossover scene with the bands previous music video ‘Sincerity Is Scary’. You can watch the brand-new music video below. You can purchase tickets here for Glasgow Summer Sessions here.